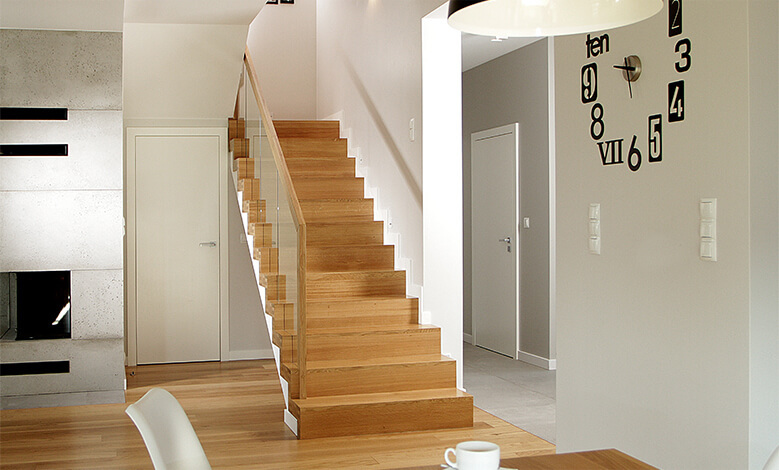 About the company - BIK - doors, windows, stairs - Polish producer of high quality wooden joinery. BIK company was established in 1997. The company manufactures wooden windows, doors and stairs. Our 20-year-old presence on the market allowed us to realize an impressive amount of projects, to gain worthy experience, to make numerous contacts in the field and to create a pioneering brand in the field. BIK is the synonym of high quality and modern construction technology. We realize our customers’ and their designers’ individual designs and ideas. We provide a complete range of services – measurement, consultancy, production and assembly. We are open to new visions and trends present on the market. We are open to new ideas and current trends. Thanks to constant realizations of our own ideas and our customers’ individual visions, we possess a broad and varied database of completed projects. Our work is not standard – we are open to new ideas and current trends. When it comes to quality, we are uncompromising. We co-operate only with those companies which share the same work philosophy and the level of carried out tasks. We have been a team for many years now. We believe that we can achieve and realize the goals of our company and our customers’ only through working together. 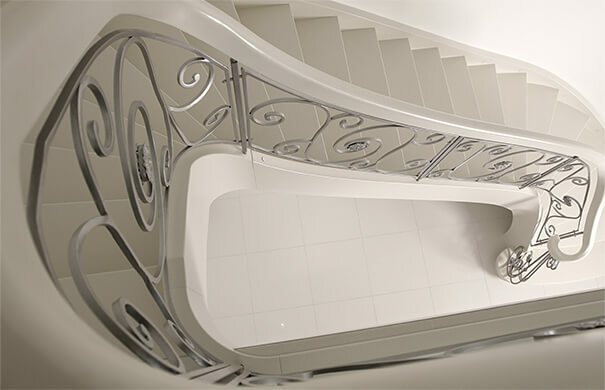 We are convinced that we are able to realize every design that our customers desire, even the most abstract ones. Wood has been used as the most basic construction material for years. In our production we use wood of the finest quality which is properly stored and meets the moisture standards. Wood excells brilliantly both in classical and modern arrangements. Due to its unique graining it gives a specific character to every interior. It is a natural material which harmonizes with other materials such as stone, concrete or glass. As a decoration. wood is luxurious and elegant on its own, thus it does not require any additional ornaments. As opposed to synthetic materials, wood remains in an excellent condition over many years. Additionally, it allows for returning to the original design. Advantages of wooden windows Wooden frames are rigid and allow for construction of larger glazes. Wood reacts to changes of temperature in a minimal degree, which makes it ideal in construction of big windows from the southern side. It is characterized by high thermo-insulation parameters, which exceed those of other known construction materials. A wooden frame layered with modern water-based varnish is resistant to atmospheric conditions – it does not fade nor decorticate. Frames are healthy and user-friendly. Due to application of high-tech solutions it is safe in a clean and ecological way.